Squeezing lemon on salads, fish, or in drinking water lowers the glycemic load of the entire meal. Lemon zest is also high in flavonoid content, with beneficial impact on blood glucose. This is not my first time to write about the health benefits of a Mediterranean diet. 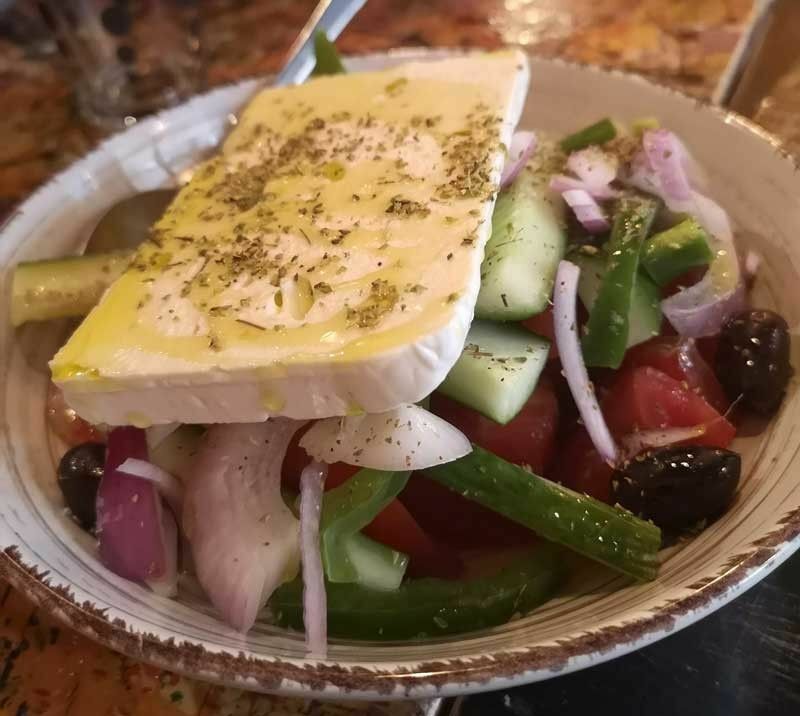 However, as a first time visitor to Greece I have now experienced firsthand the simplicity, freshness and fullness of flavor of Greek cuisine. Home-style Greek cooking is simple, most often involving just a little over five ingredients. Mediterranean cuisine encompasses surrounding areas like Italy, Turkey and Spain. The key, as my young son always reminds me, is the quality and freshness of ingredients. Our tour guide likewise told us she hardly eats out. These remind us that preparing simple meals at home using fresh ingredients is very basic to the Mediterranean lifestyle. The Mediterranean diet is mostly plant-based. They consume a lot of vegetables, fruits, legumes, nuts and unprocessed grains. They try to keep their diet low in meat, meat products and dairy as well. Olive oil, used for cooking and baking, is the main source of dietary fat in the Mediterranean diet. Greece, Italy and Spain remain to be the top three olive oil producers in the world. We are aware, of course, that extra-virgin olive oil is rich in carotenoids and polyphenols, which carry anti-oxidant and anti-inflammatory benefits. Olive oil is a monounsaturated fatty acid (MUFA) or a healthy type of fat. It is also rich in omega-3 fat which helps reduce the risk of coronary heart disease. According to the Mayo Clinic, MUFAs are a central part of the heart-healthy Mediterranean diet. 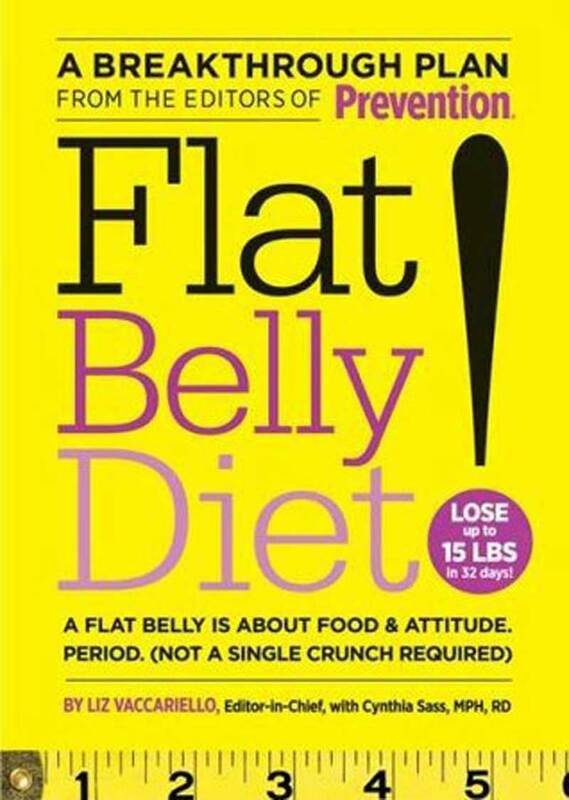 The very popular book, Flat Belly Diet of Cynthia Sass and Liz Vaccariello also focused on incorporating a MUFA in every meal. Greek cuisine also uses more raw and whole foods into its dishes. This means much less dependence on processed food. Greek food is also known for using very little to no high fructose corn syrup, GMOs, or other artificial ingredients. Grains are whole or in the form of pasta cooked al dente, which has a lower glycemic index. Bread is often baked using unrefined wheat and barley flours. Mediterranean wheat is also used for couscous and pasta. Traditionally, wheat is ground with millstones, producing fiber-rich whole-wheat flour with a lower glycemic index. Another healthy habit in the Mediterranean is squeezing lemon on salads, fish, or in drinking water (and water from the tap is really refreshing and potable). This lowers the glycemic load of the entire meal. Lemon zest is also high in flavonoid content, with beneficial impact on blood glucose, helping to control or prevent diabetes. The Mediterranean diet also uses a lot of red wine with meals. This contains antioxidant polyphenols and flavonoids. Wine in moderation, of course, and with meals, helps increase good cholesterol while decreasing bad cholesterol levels. Garlic is another essential ingredient of all Mediterranean cuisines usually found in different sauces. Tzatziki is yogurt mixed with garlic, cucumbers and olive oil, while aioli is made mixing garlic with eggs and olive oil. The sulfur in garlic produces both its pungent odor and its health benefits, which include anticancer, antioxidant and anti-inflammatory effects. Traditional feta cheese and yogurt are fermented, which makes them rich in probiotics, also providing an extra portion of protein to a diet that’s mostly plant-based. Authentic Greek feta is made with goat’s milk or sheep’s milk while yogurt with honey is a common Greek breakfast. My husband loves honey and Greek honey is the best we have had so far. Greece apparently has a long history of bee keeping and has more beehives per acre than any other country in Europe. The wide biodiversity of flora and the Aegean sun help produce the Greek honey, which is considered the best in the world. Honey is the first traditional sweetener used by ancient Greeks. Complete with vitamins, minerals and antioxidants, honey contains anti-bacterial, anti-viral and anti-fungal properties. It has been used as a treatment for sore throats and coughs, minor burns, cuts and other bacterial infections. “The honey from Greece is considered to be some of the finest on a global scale due to the unlimited summer sun, the biodiversity of the Greek countryside plus the rich variety of Greek flora, which includes over 850 species found nowhere else in the world. Scientists and botanists consider Greece a country with the richest flora in the Mediterranean basin, (more than 7,500 different species of herbs, plants, wild flowers and trees),” the Greek City Times reports.